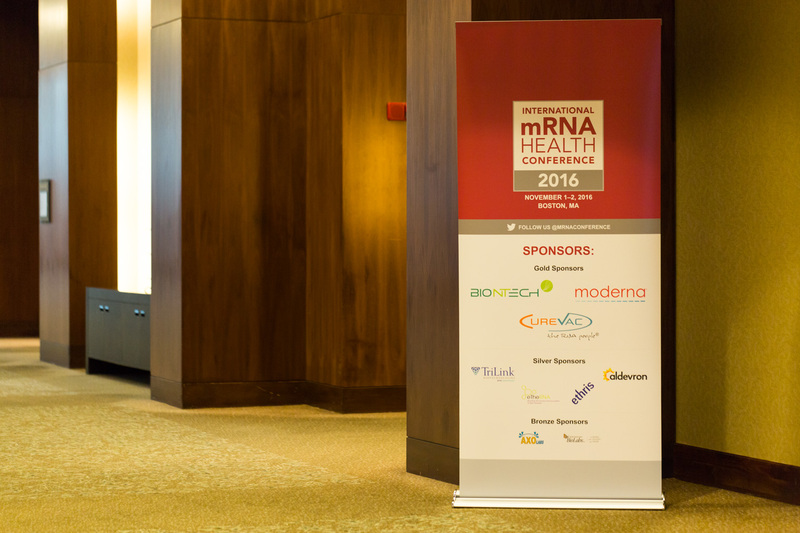 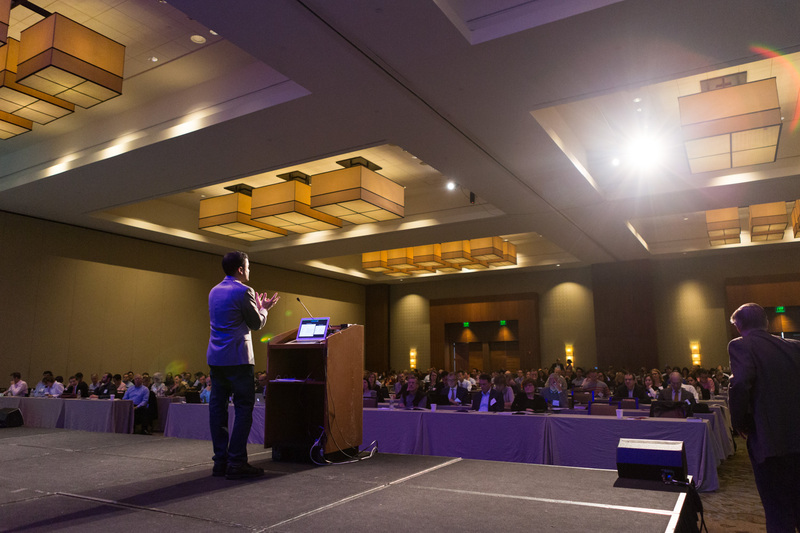 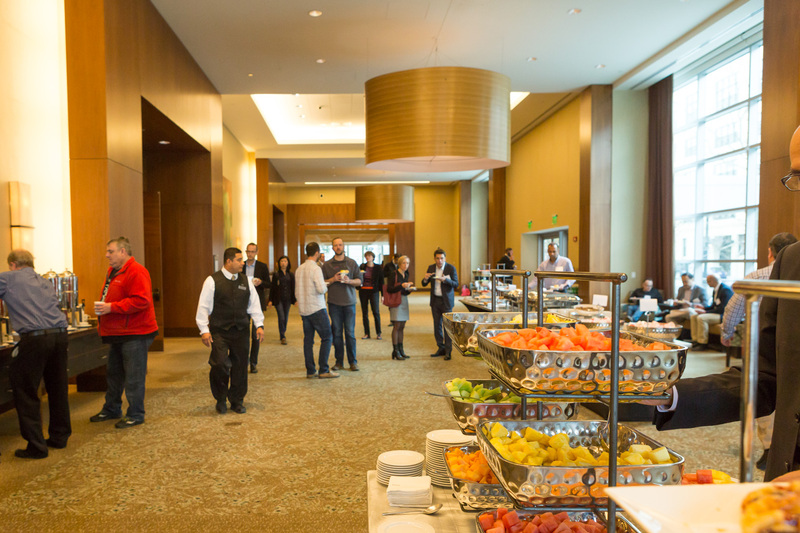 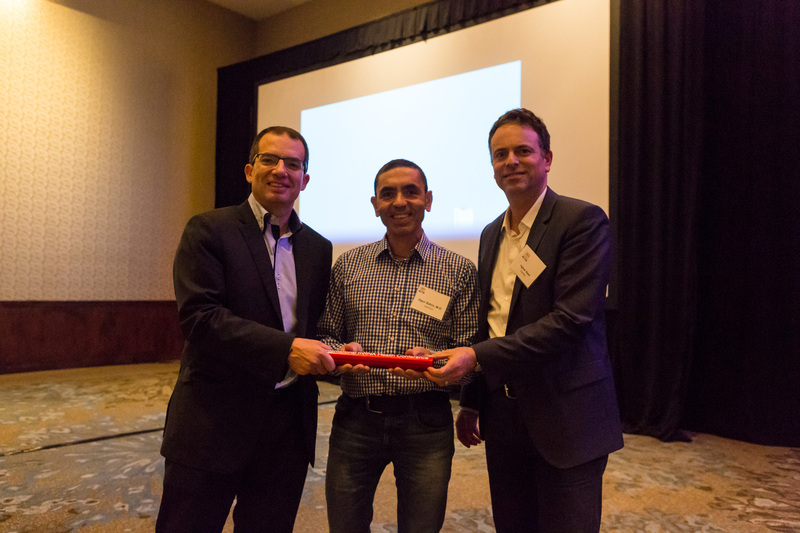 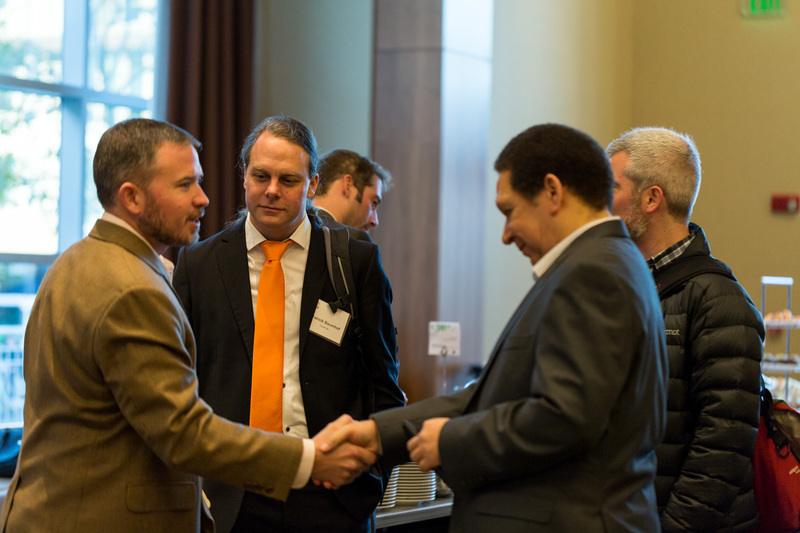 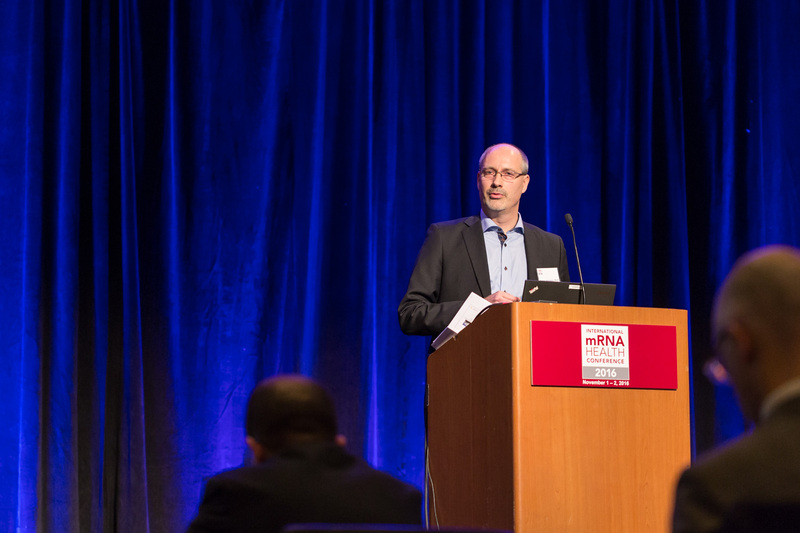 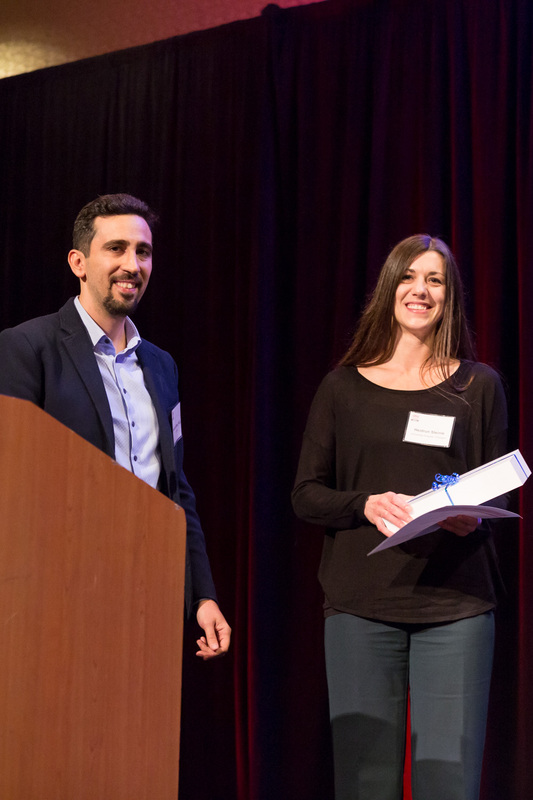 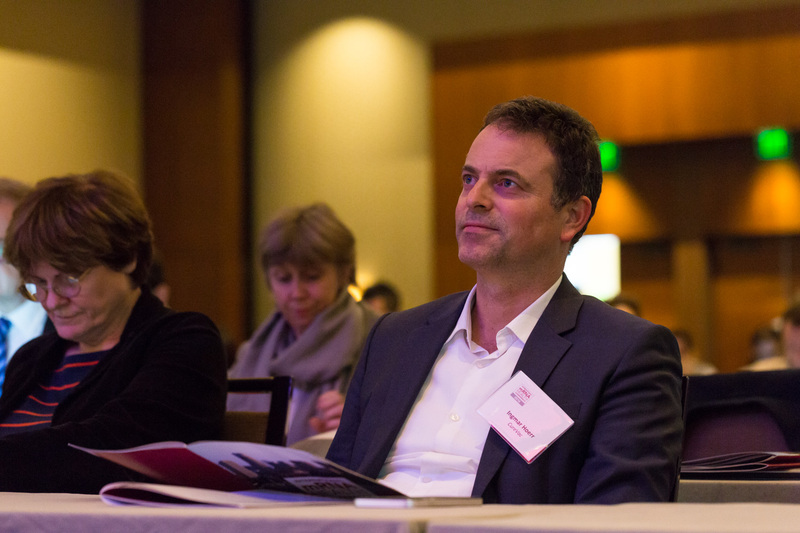 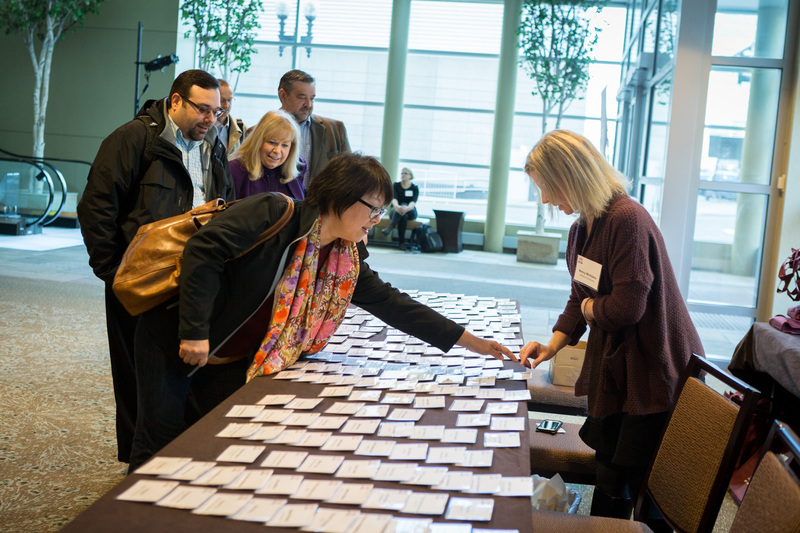 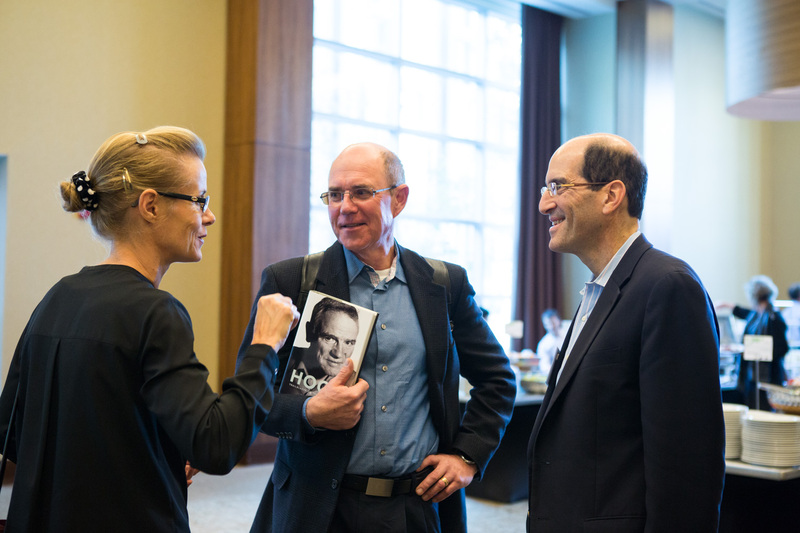 The 4th International mRNA Health Conference was held November 1 and 2, 2016 in Boston, MA. 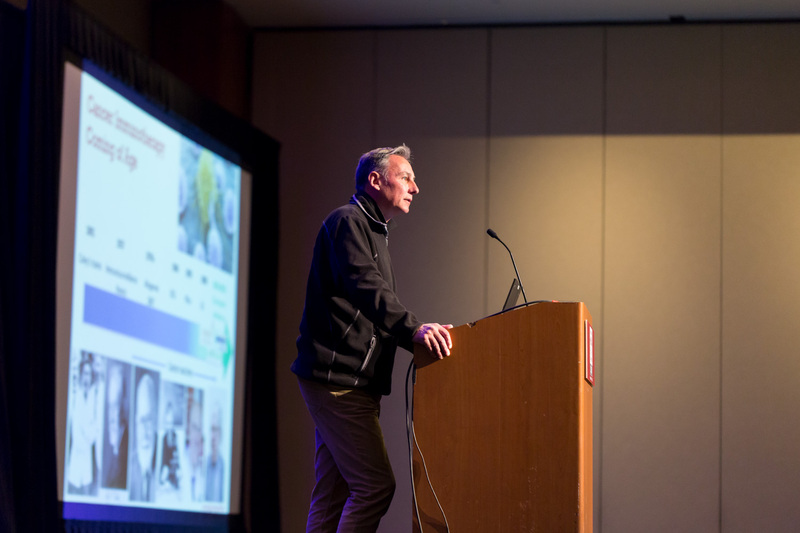 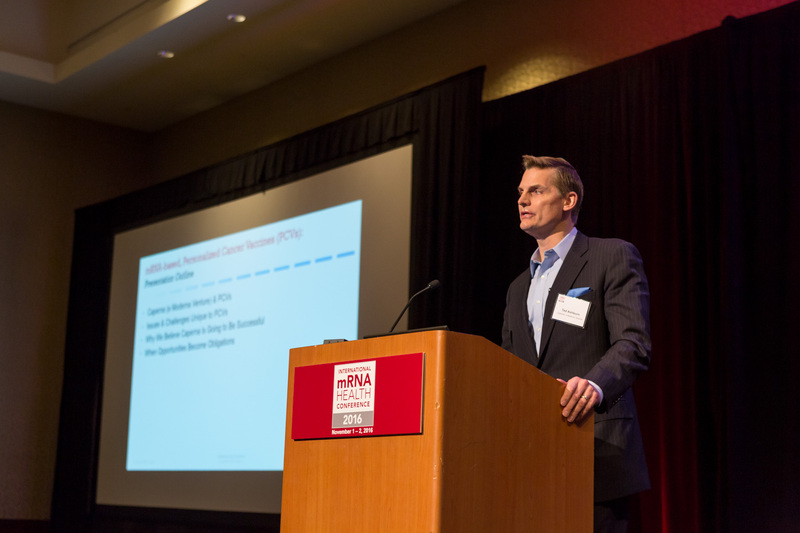 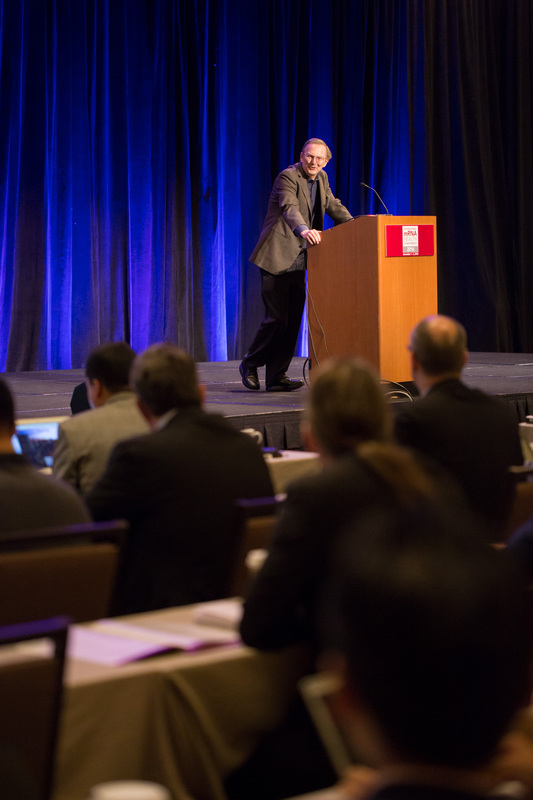 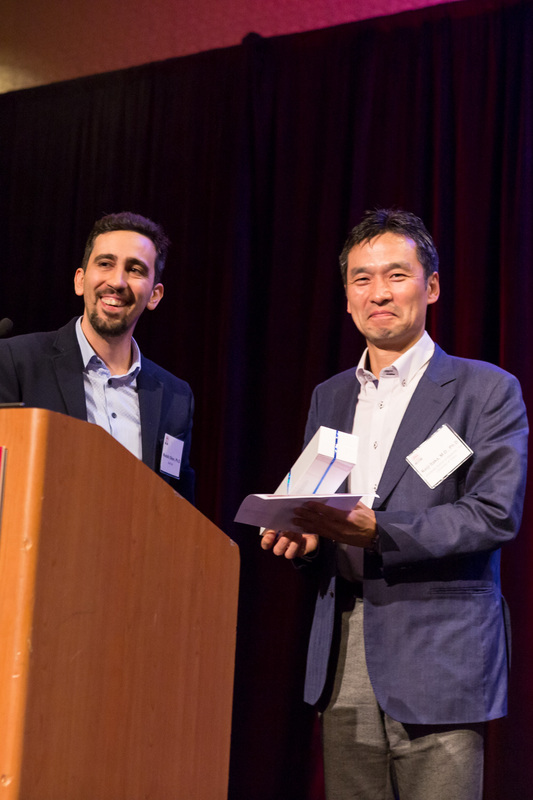 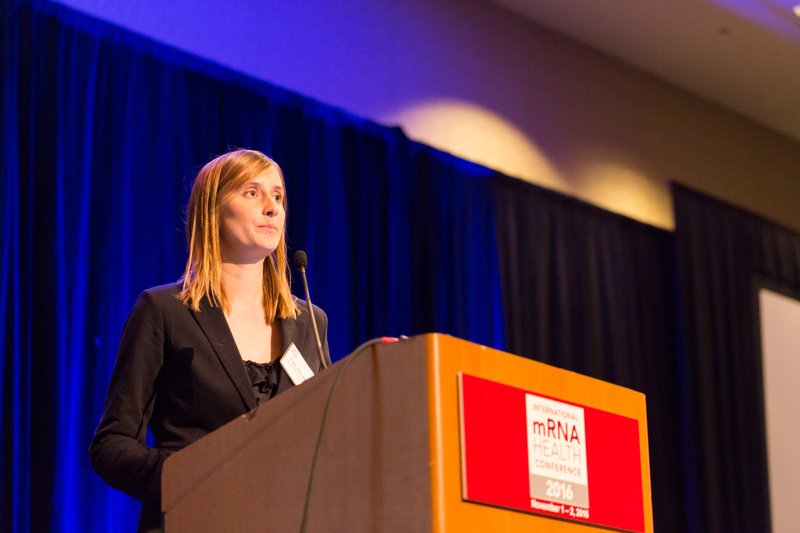 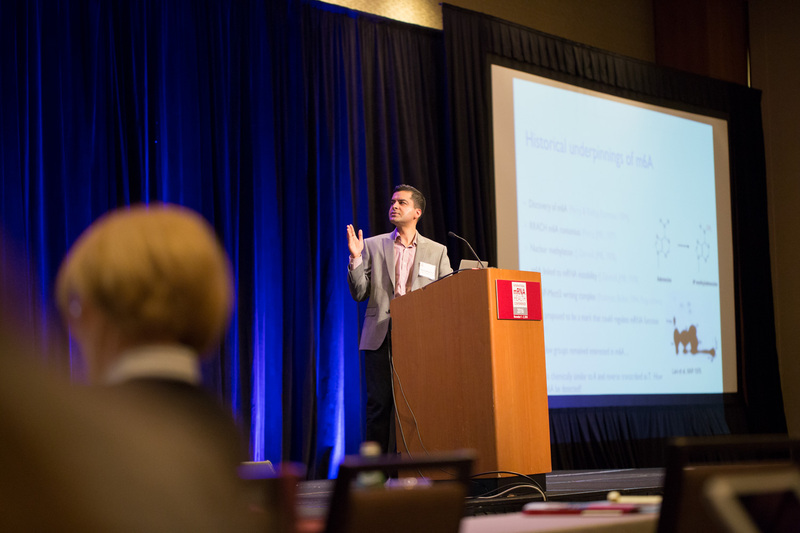 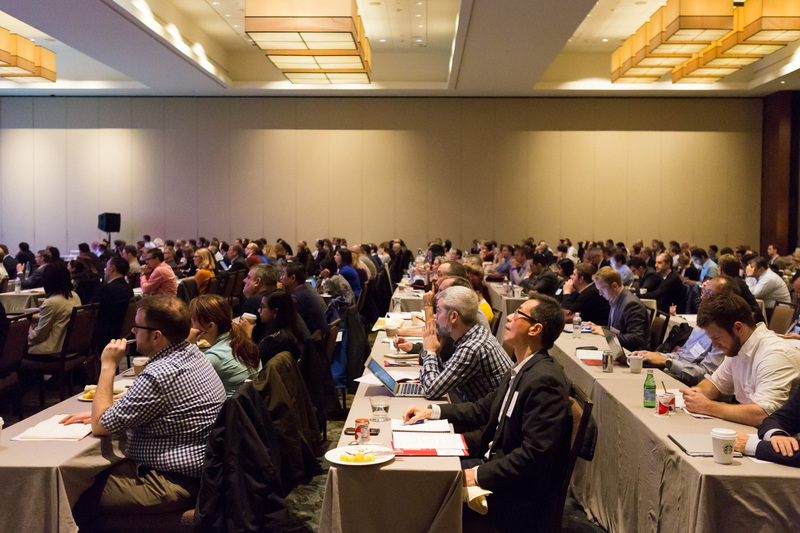 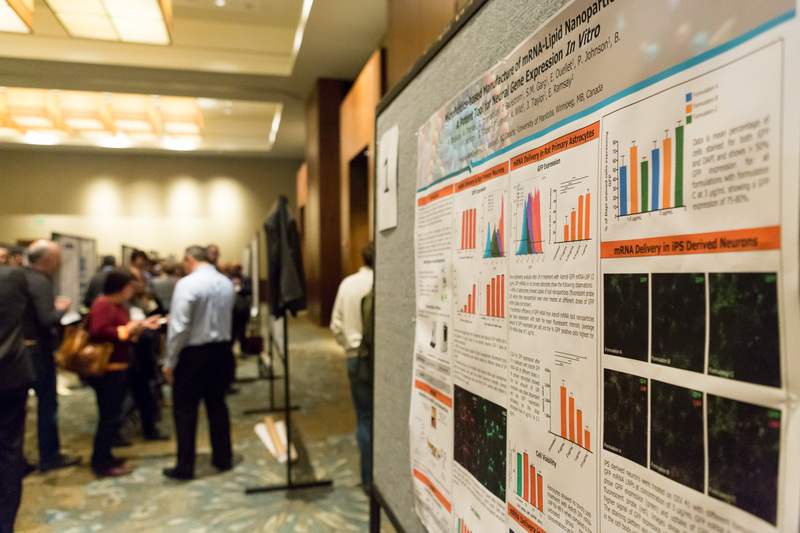 Over the course of the two-day conference, a group of more than 300 scientists and researchers presented and discussed the latest advancements across the field of mRNA drug development, which now encompasses investigational infectious disease vaccines, cancer vaccines and multiple potential therapeutic applications. 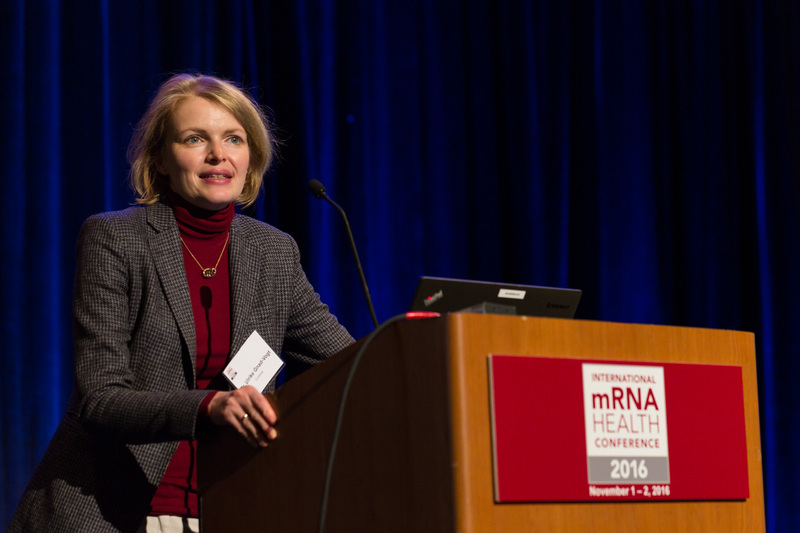 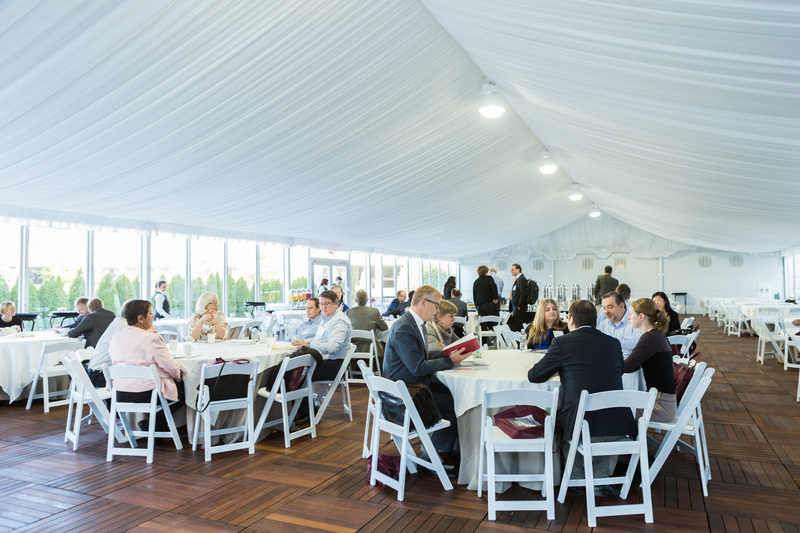 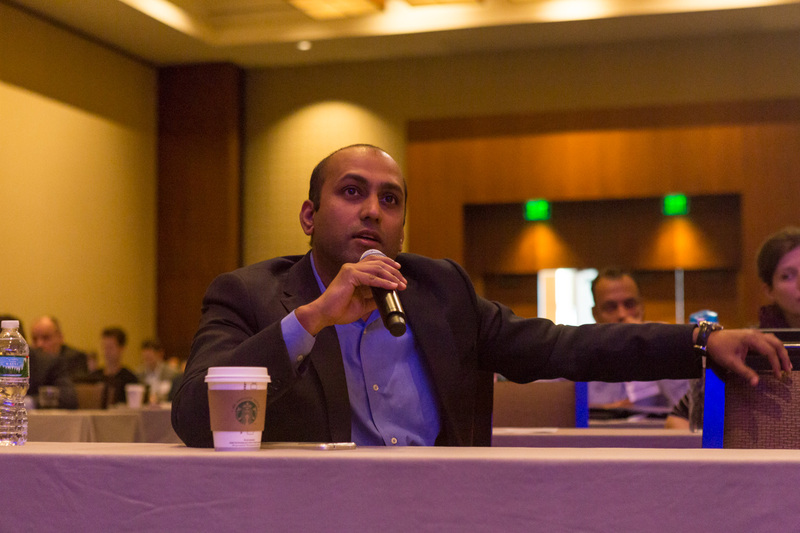 In addition to discussing the potential tremendous opportunity of applying mRNA science to address a broad spectrum of serious unmet medical needs, speakers and attendees also deliberated the challenges and hurdles that still lie ahead of us as, together, we navigate this exciting, albeit, unchartered territory. 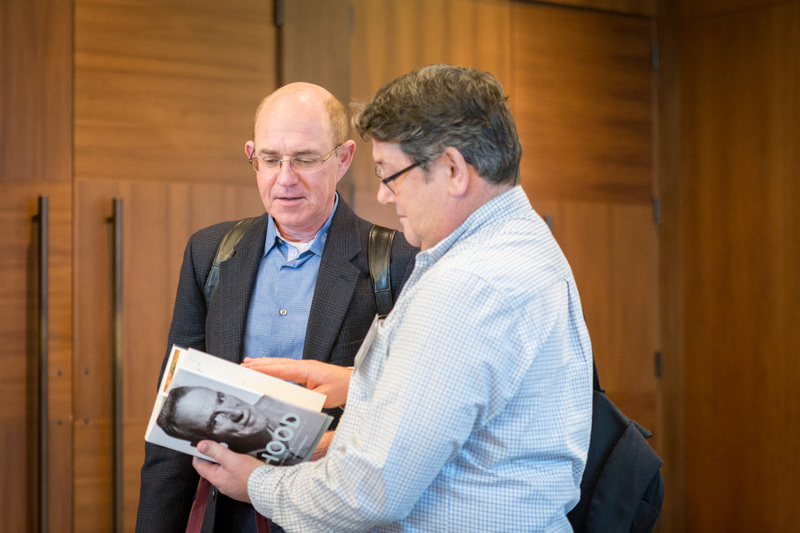 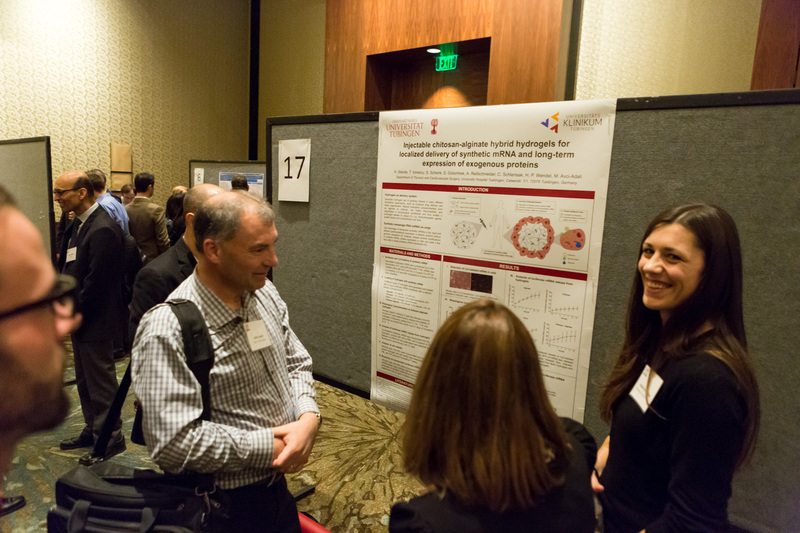 The 2016 conference poster session showcased a plethora of research being undertaken to advance our knowledge of mRNA science and its translation into mRNA therapeutics and vaccines for patients. 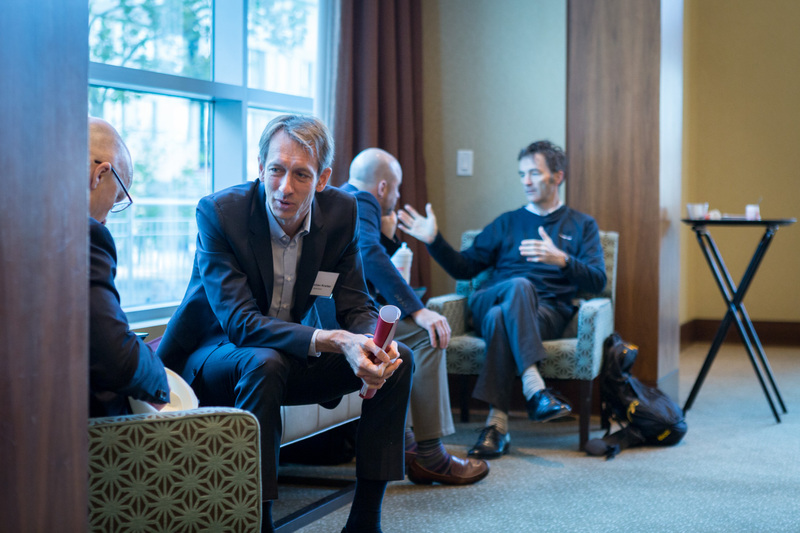 As always, the conference provided a wonderful opportunity to re-connect with familiar colleagues in this space, and also to welcome and get to know new colleagues who share a common passion for this field.